Sometimes you wait for dramatic sky's for a great photograph and sometimes you just get lucky. This weekend was the latter. 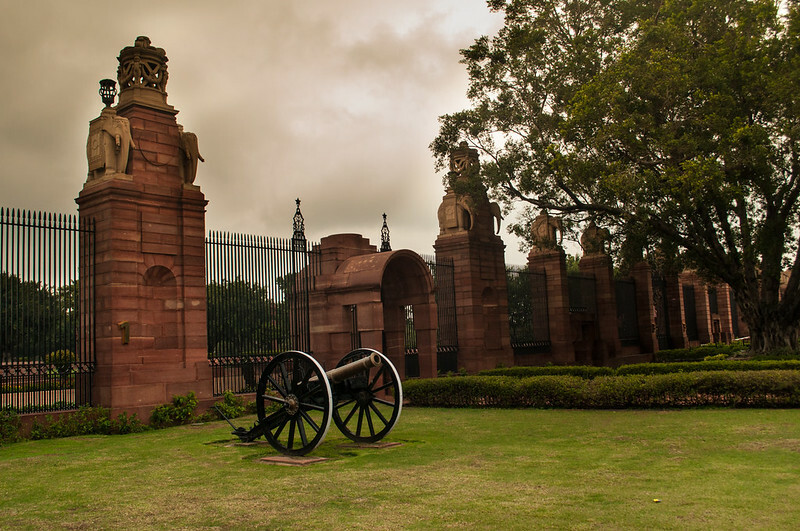 A few of my photographers friends went on a photo walk to Rashtrapati Bhavan. Though this time on Saturday there was no change of guard ceremony there were clouds which more than made up for the disappointing of not being able to see a great spectacle. 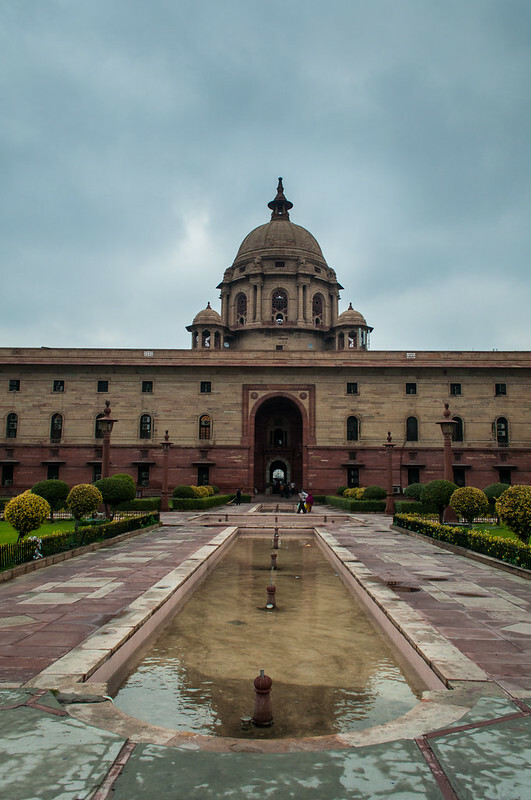 I have always wanted to photograph the Rashtrapati Bhavan on a rainy day but for the most part, I missed it on rainy days for a variety of reasons including my laziness. However, this time we had a planned photo walk and the clouds showed up as if they were waiting for this day too. We had a gala time and got a bit wet in the rain but the images which came were worth it. Here are some images. These are all single images and not HDR. Just a bit of post processing to bring out the clouds. I also used a CPL filer to reduce the grey in the scene caused by the grey colour of the sky's.